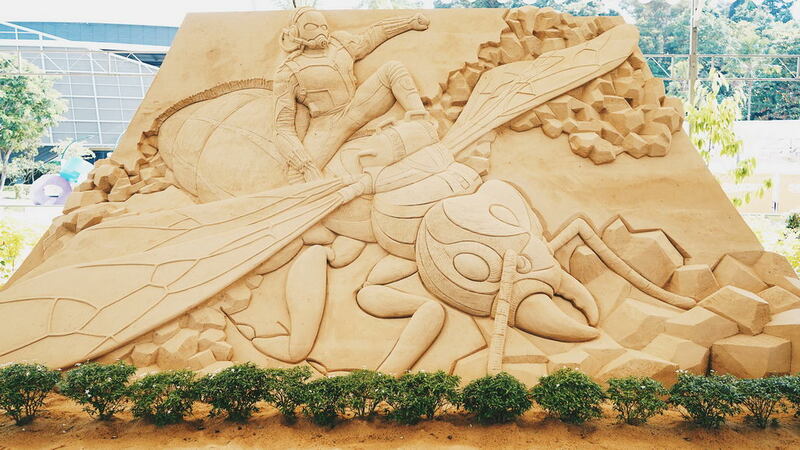 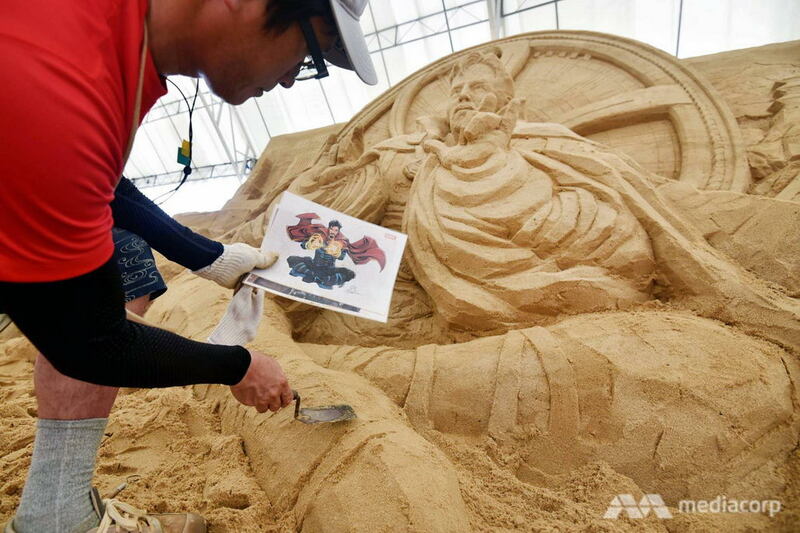 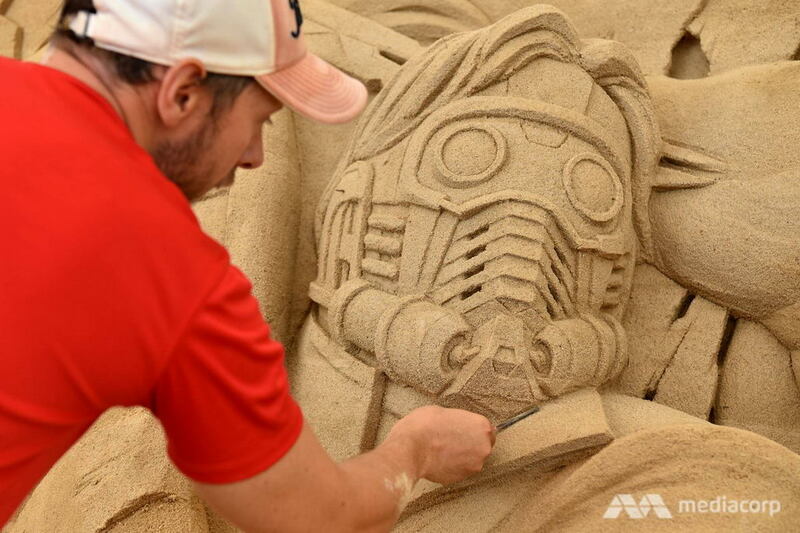 The Summer may be drawing to a close, but over in at Sentosa Sandsation, Southeast Asia’s biggest sand festival, they are still making some of the most amazing sand castles that you’ve ever seen. 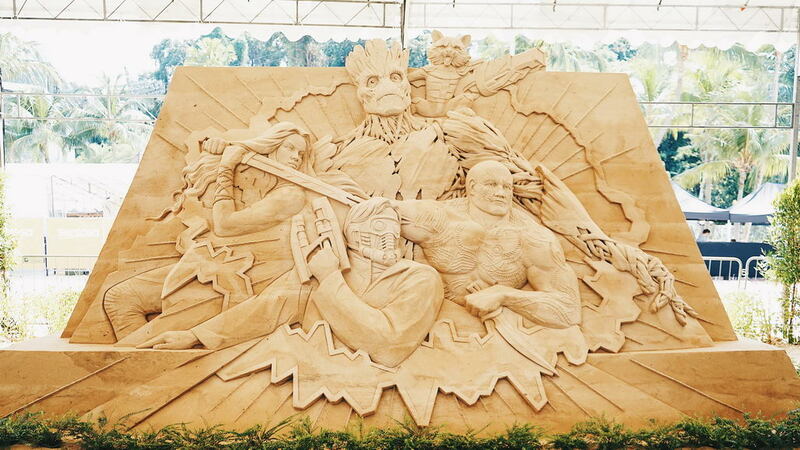 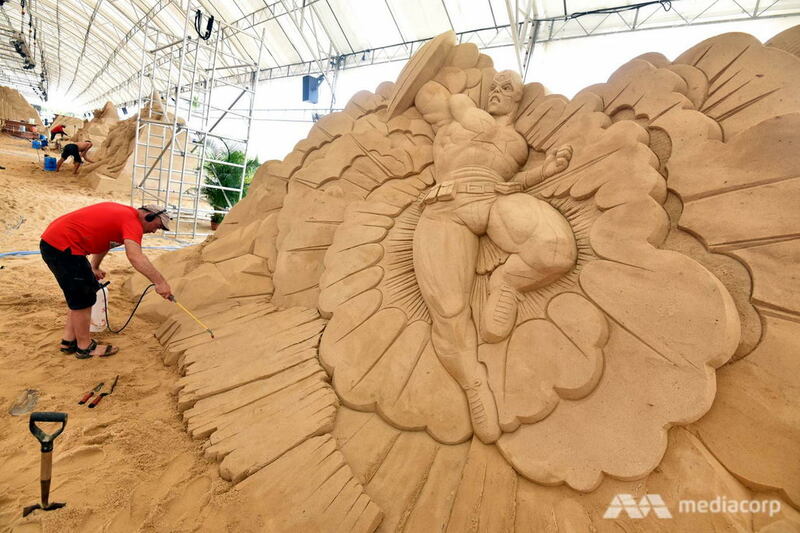 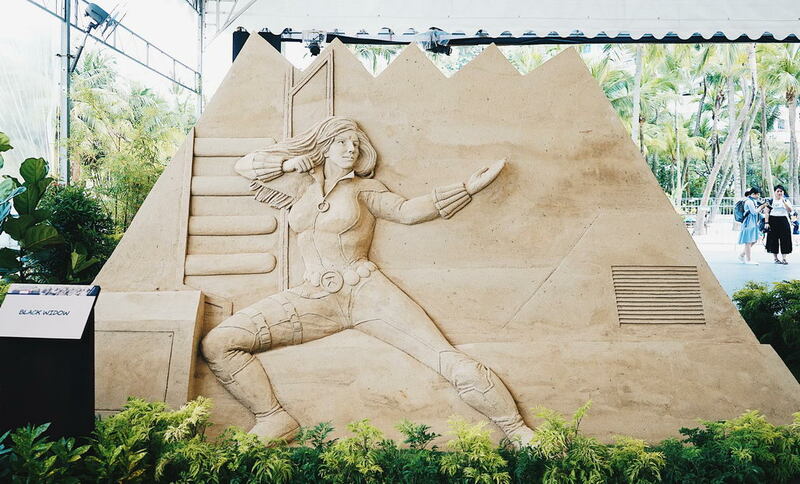 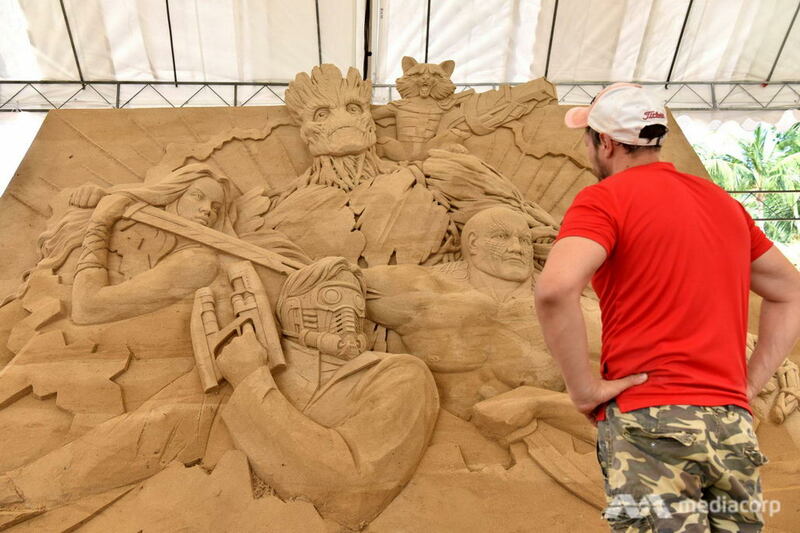 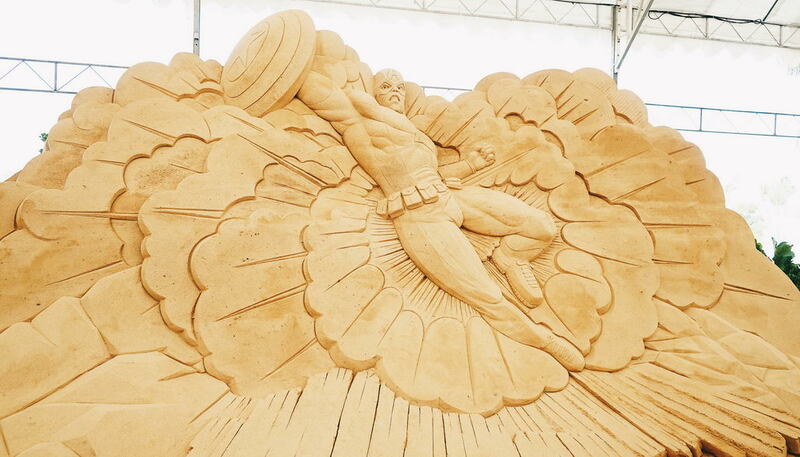 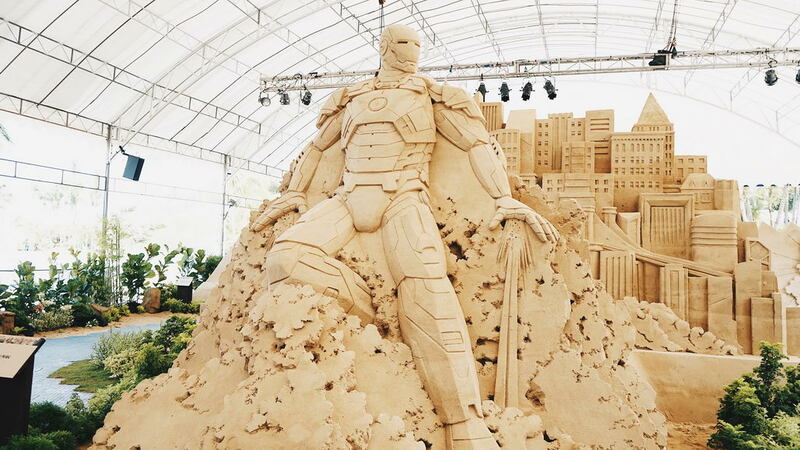 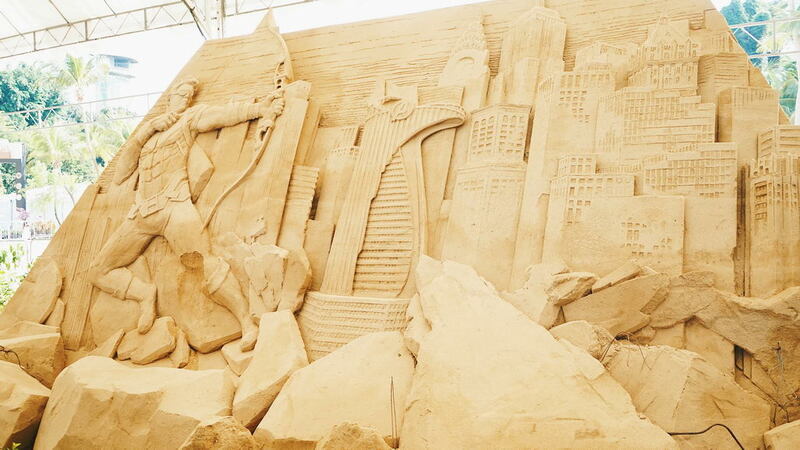 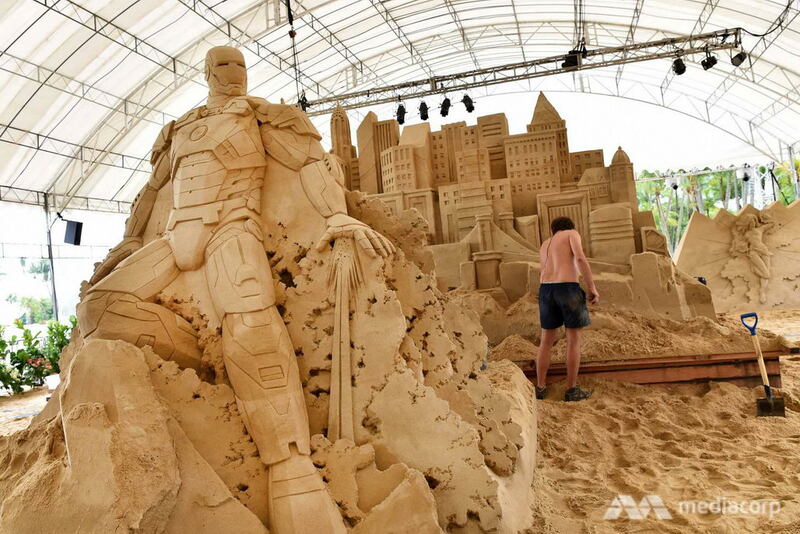 This year’s festival features more than 15 sandcastles based on the heroes of the Marvel Universe. 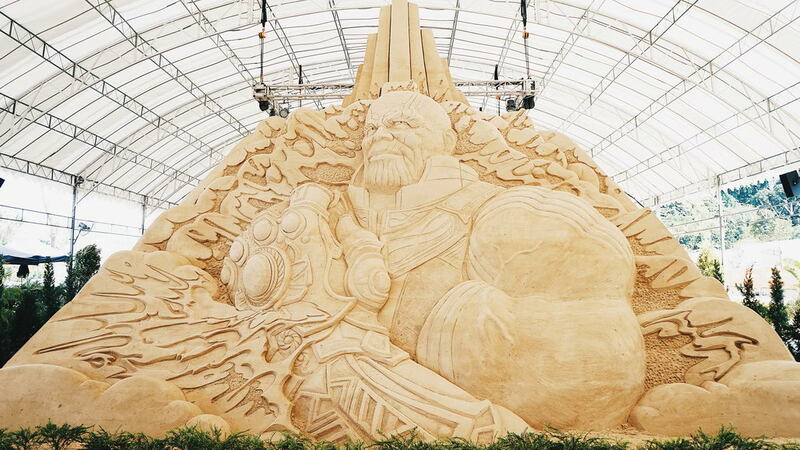 Along with Thor, Iron Man, and Captain America, characters like Black Panther, Thanos, Black Widow and even Medusa are all in the spotlight. 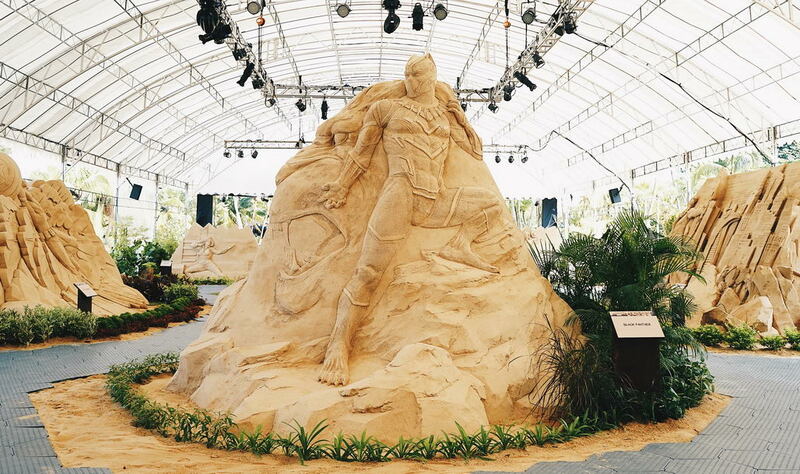 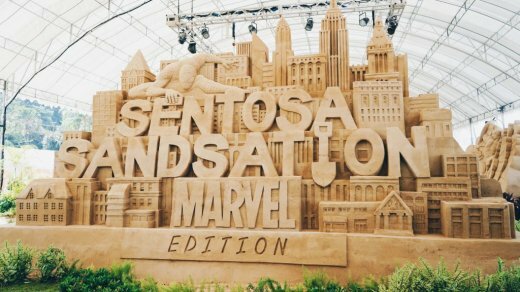 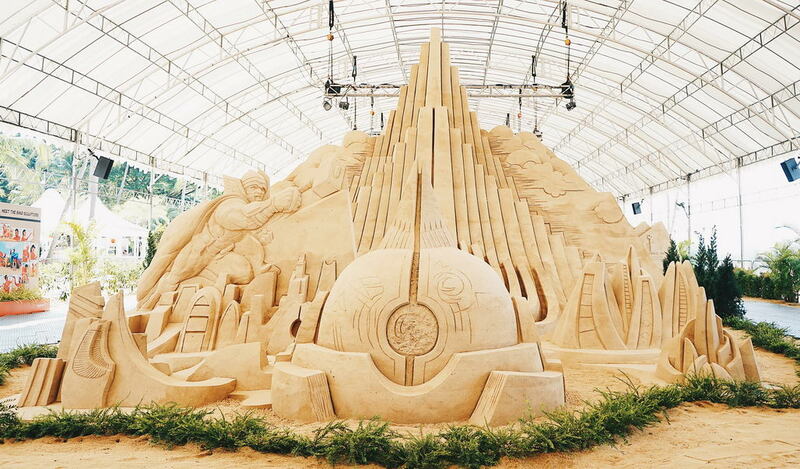 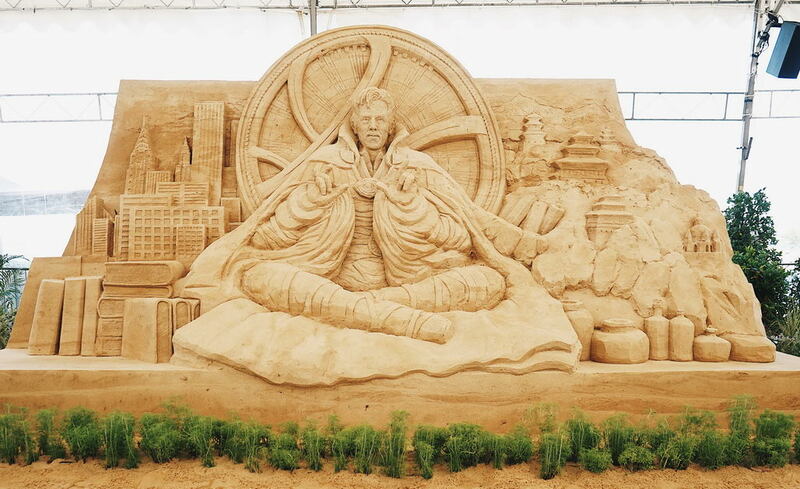 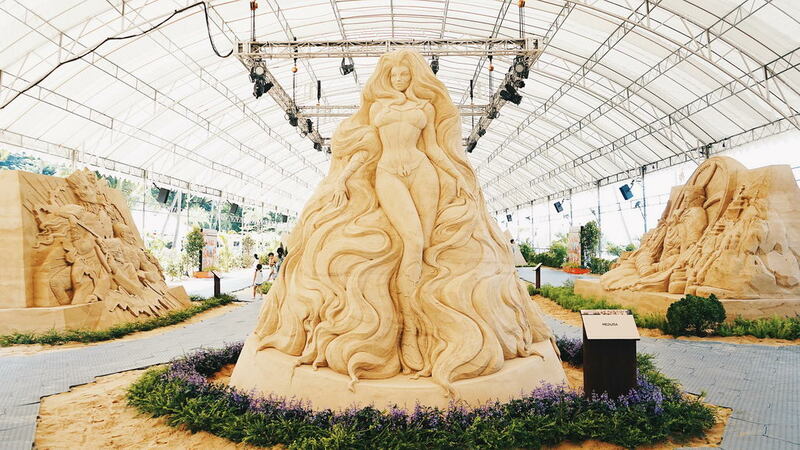 If you happen to be in Singapore, you can catch Sentosa Sandsation from now until September 16th. 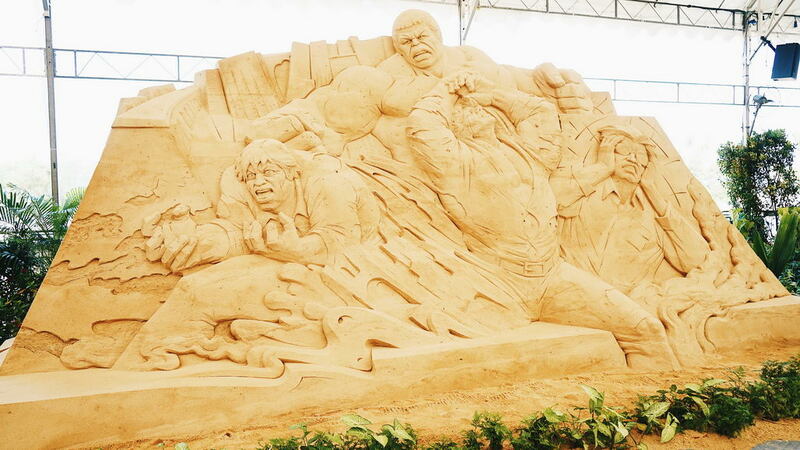 If not, you can check out all the amazing works of art below!